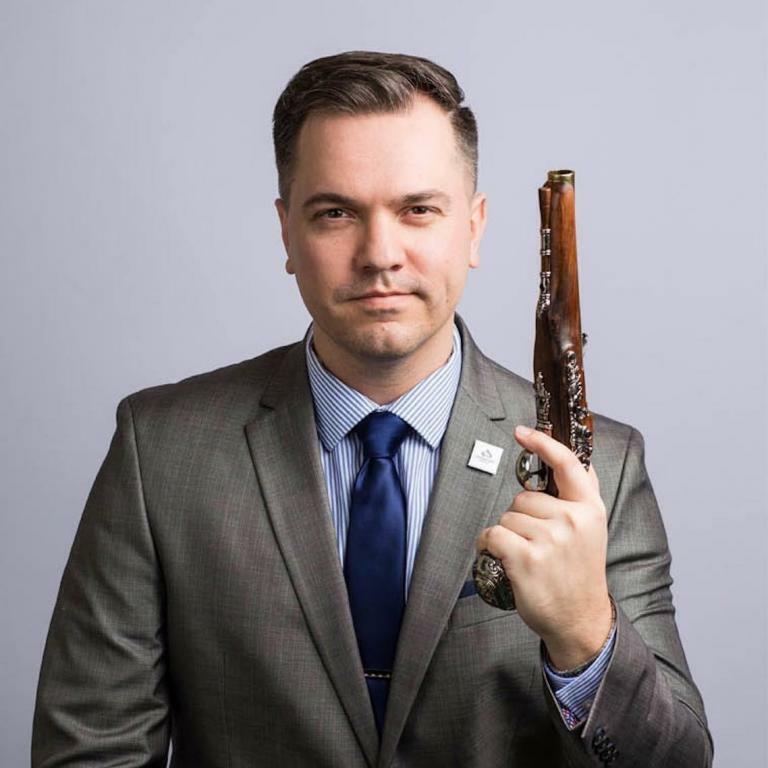 Austin Petersen was one of several Republicans hoping to win the GOP primary for U.S. Senate in Missouri and take on vulnerable incumbent Sen. Claire McCaskill. Attorney General Josh Hawley ended up crushing the entire GOP field, but before Petersen wanders off into oblivion, let’s not forget that Petersen was a rare breed of Republican: An agnostic who was willing to admit it in public. Petersen — yes, that’s his real picture — wrote in an op-ed piece for the Springfield News-Leader this past May that he wasn’t sure about God’s existence. He added that conservatives shouldn’t be turned off by that, though, since he definitely hated abortion. I’m an agnostic — someone who believes that there could be a God and is open to persuasion, but isn’t sure one way or the other. I was raised in the church, had a loving church family and have a great respect for all it brings to a community — hope, generosity and integrity. But I can’t in good conscience say that I do believe or that I don’t believe when that’s not the case. I have chosen to be completely transparent and honest with the people of Missouri, even if that means I may lose some support. All that being said, there is one key area where I diverge from the vast majority of libertarians and agnostics. Most people who identify this way are pro-choice, seeing abortion as a way of preserving a mother’s freedom. I couldn’t disagree more. I’m passionately pro-life and believe that Roe v. Wade was one of the cruelest, most heinous decisions ever made by our nation’s leadership. He defines “agnostic” as a coin flip regarding God’s existence. Others will tell you that agnostic is really all about whether such knowledge can ever be attained. It’s not about being on the middle of some spectrum between God existing and not existing — it’s not on that spectrum at all. But maybe that’s besides the point. Petersen also credited the group Secular Pro-Life with shaping his anti-abortion views. How often do you see a Republican candidate thank a secular group for shaping his views? I know this situation is an anomaly, but it happened here. The reason Petersen wrote that essay at all — presumably hurting his chances in the race — is because his opponents were already going to use it against him. Candidate Tony Monetti and Petersen knew they had no chance against Hawley if they were splitting their votes, so they agreed to do a telephone survey to gauge which one of them was more popular. The loser would drop out of the race and send his support to the other guy. It never happened, though, because Monetti insisted that the first question be: Would you vote for Petersen if you knew, among other things, that he “does not believe in God”? Petersen knew that question would skew the results, and they couldn’t agree on which questions to ask, so the idea was scrapped. Both men lost — badly — to Hawley. Now, let’s hope Hawley loses badly to McCaskill. Even if Petersen had won the primary, his agnosticism wouldn’t have led me to support him, and I hope that’s the case for most other atheists, too. You don’t get brownie points for doubting God’s existence when you still think Christian bakers should be allowed to discriminate against gay customers and women should be forced to give birth against their will, both positions he supported. There is one other takeaway from this race, though. 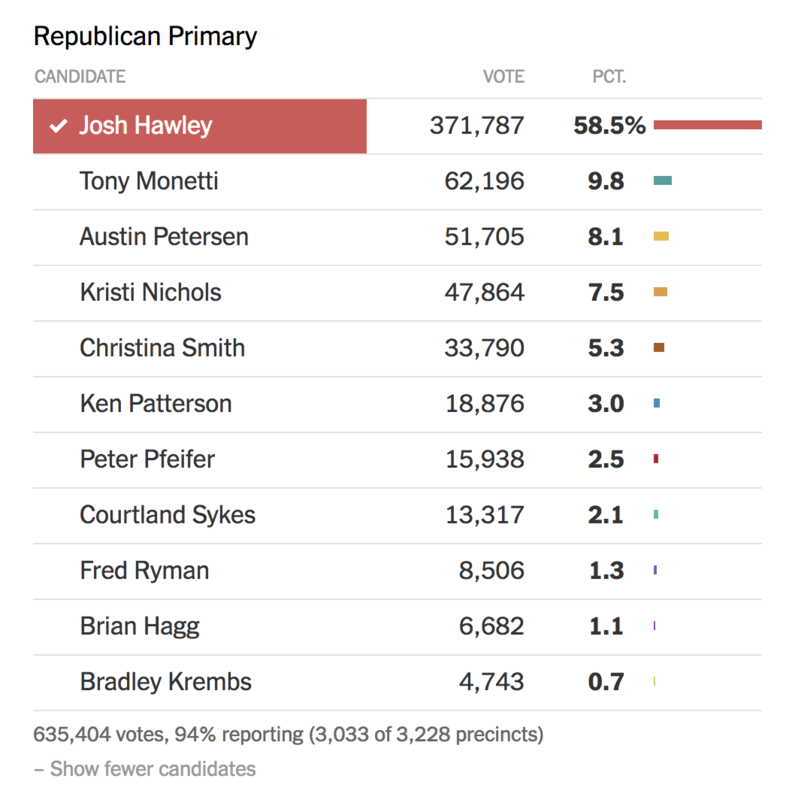 Hawley was always considered the likely winner in this primary, but Petersen was always in the mix. 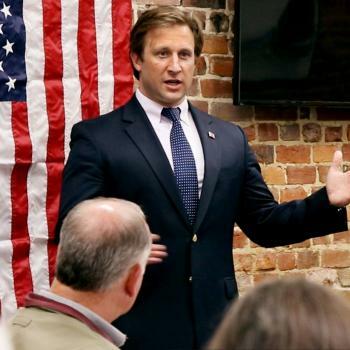 A Republican who didn’t declare a belief in God was seen as viable in a U.S. Senate race. I suppose we should celebrate that, even if I wanted the guy to lose.